Reliable service assistants, always at hand! 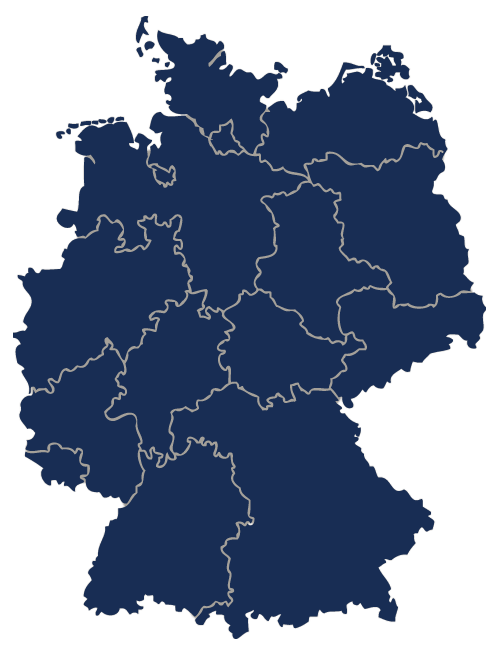 Greif Textile Mietsysteme offers premium textile services all over Germany. To be able to do so, we have increased the number of subsidiaries over the past few years to a current total of eleven. One of our reliable personal service assistants is always close at hand for our clients – a decisive competitive edge! If you prefer to take advantage of our online ordering system, you also can rely on our renowned services: high quality standards at a fair price. You operate independently, excel in one or in many places – and take advantage of our services whenever you need them. Anything else? The dispatch facility in Wangen is the region-wide service point for the area around Lake Constance and the neighbouring country of Austria. Supply to the facility is provided by the respective company subsidiaries in the Bavarian vicinity. Located in Augsburg, the Greif Textile Mietsystems corporate headquarters is the control center for one of the largest linen rental companies in Germany. Six Greif subsidiaries, several service points and selected partner companies guarantee top services to clients all over Germany and in the neighbouring country of Austria. The company Kreuznacher Zentralwäscherei has been a family-run business for three generations. The first shop, located in Walldorf in the Baden region, was founded in 1931 by the grandfather of the current managing directors, Sven Schäfer and Udo Schäfer. The subsidiary Bad Kreuznach has been a strong and close partner company of Greif for many years. No wonder - the families Greif and Schäfer have close family ties. The facilitie Berlin-Hohenschönhausen went into opreation as scheduled in early 2017. This new subsidiary combined the former laundry facilities Oranienburg und Berlin-Wedding in the German capital. 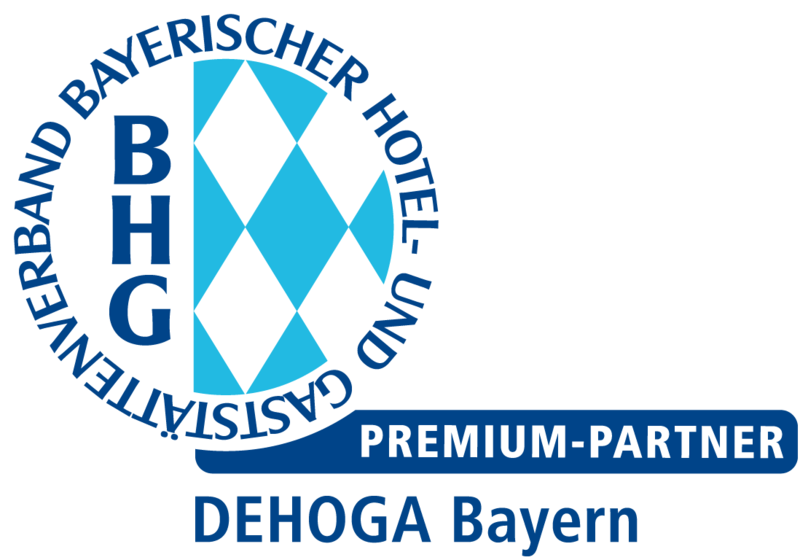 In the field of hotel textiles, we are market leader in Berlin and deliver even on weekends and holidays. Our service is complemented by in-house dry-cleaning facilities. The company Greif Nordbayern GmbH is located at Cadolzburg in the vicinity of Nuremberg and is responsible for servicing the northern parts of Bavaria. The dispatch facility in Eggenfelden is the region-wide service point for the eastern part of Bavaria and the neighbouring country of Austria. Supply to the facility is provided by the respective company subsidiaries in the Bavarian vicinity. The company Greif Textilservice GmbH & Co. KG has been part of the Greif Group since July 2016. After decades of close cooperation with the former Kriener Textilpflege GmbH and the search for a successor conducted by the Kriener family, the Greif family decided to continue running the company. Direct access to the autobahn A8 is perfect for services to be delivered to the state of Baden-Württemberg. The subsidiary in Hamburg is a dispatch facility and service point for the city of Hamburg and the neighbouring areas. Supply to the facility is provided by the respective company subsidiary in Berlin. The company Greif West GmbH & Co. KG represents the Greif Group in the federal state of North Rhine-Westphalia. The Greif family took over the former 'Wäscherei Mittag' in 2009. The company Greif Süd GmbH based in Wolfratshausen was integrated into the Greif group in 2009 after taking over the company Arendt. Thanks to being located at a very short distance from the metropolitan area of Munich, Wolfratshausen is one of our premium subsidiaries. In the city of Wolfsburg, the efficient partner for Greif Textile Mietsysteme is the company Ruess GmbH. The company offers the entire product range of Greif Textile Mietsysteme for hotels and restaurants in many areas of the federal state of Lower Saxony.